Amanda goes to work restoring an island in this farming simulator role-playing game. Harvest Moon: Light of Hope is a farming simulation game with role-playing game elements. It challenges players to restore an island after it was damaged by a huge storm. Players must repair the island’s lighthouse to unlock new houses and shops that they can visit along the way. In this episode of Ready Play Mom, our own Amanda Farough begins her journey as the island’s hero, and learns how things work from an adorable Harvest Sprite named Rowan. Harvest Moon: Light of Hope is available for $39.99 on Switch and PlayStation 4. It’s rated E for Everyone by the ESRB. 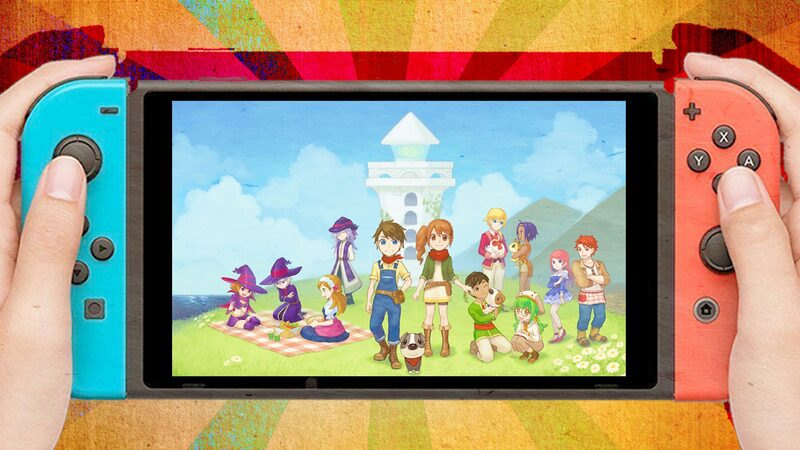 To learn more about Harvest Moon: Light of Hope, check out our review.